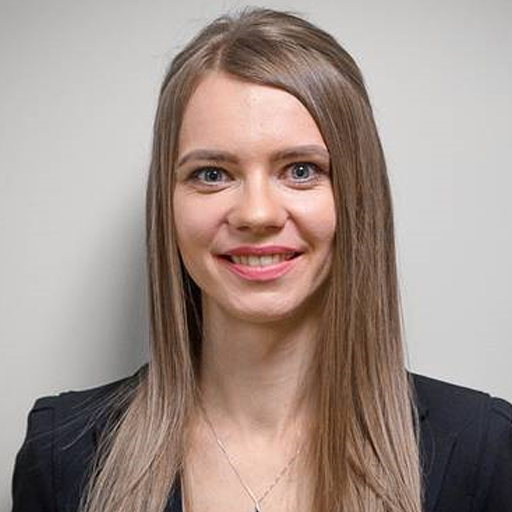 Maryna Hradovich is the VP of Strategic Growth and Development at SEMrush, the platform that empowers marketers to gain competitive insights and business intelligence for highly effective digital marketing. Maryna was instrumental in setting up the company's US infrastructure and has helped transform SEMrush from an early stage startup to the fastest growing company in its space. She currently spearheads SEMrush's strategic partnerships and business development initiatives in new markets, enabling the company to aggressively continue its winning streak.